POLARGEL foam is refreshing and cooling. It is highly elastic and maximally comfortable. This foam also provides an unique feeling of freshness. It is particularly suitable for use in combination with viscoelastic lazy foam, where it entirely eliminates its warmth-retaining power. 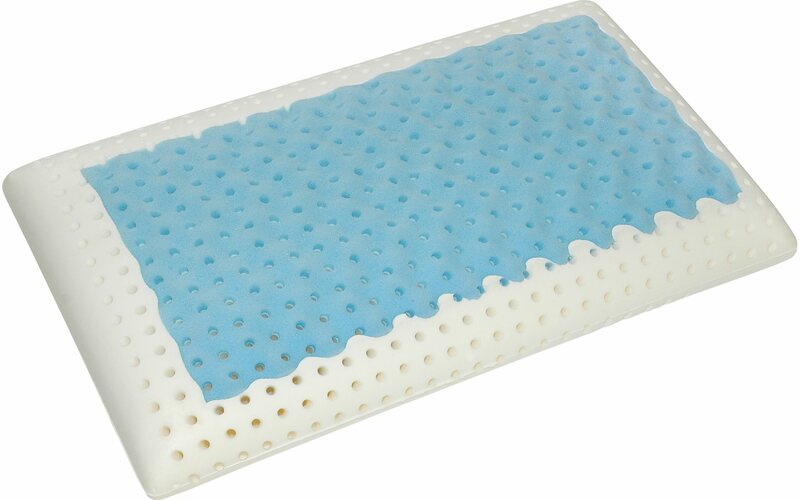 Sleeping on a PolarGel foam pillow is an exceptionally refreshing relaxation.